As the world’s largest air cargo handler, we manage over four million tonnes a year for some 300 airline customers at over 145 airports around the world. Working with the world’s leading global and regional airlines since 1971, we deliver the fast and efficient international service standards your business needs and your customers expect in full compliance with all local and global security regulations. 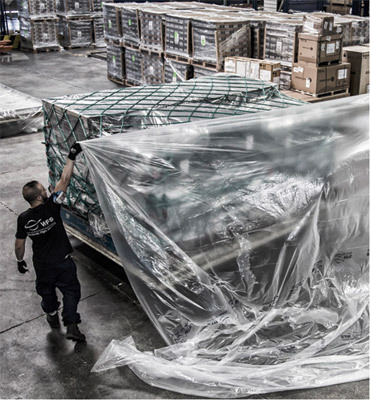 Our highly trained and experienced operations teams are experts in optimising the capacity of your cargo pallets and containers, ensuring you maximise your revenue potential on every flight. 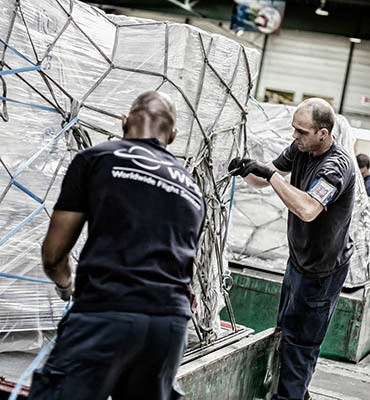 We understand that in the highly competitive international air cargo market your business needs to be lean and efficient and you want to work with a partner that helps you identify cost savings and ways to operate more efficiently. We do this through regular analysis of your business with us and proactive communication. Working with us at multiple locations across our network increases this potential. 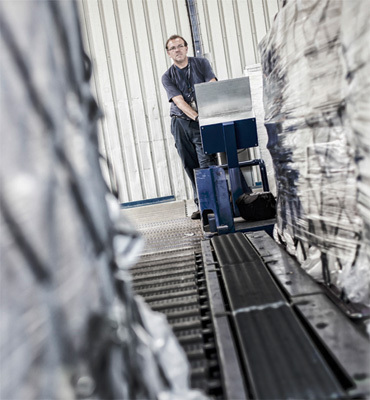 All of our European stations are connected by dedicated trucking services daily or several times a day, enabling our customers to balance cargo loads between multiple online stations. 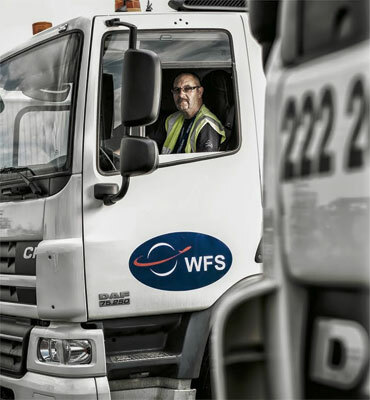 Our domestic and trans-regional road transport services also enable customers to sell into European markets where they have no online presence. 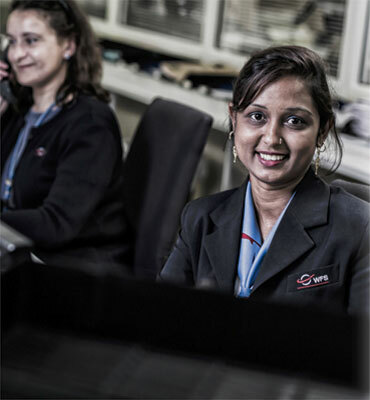 Working at the heart of aviation, safety and security underpin everything we do. 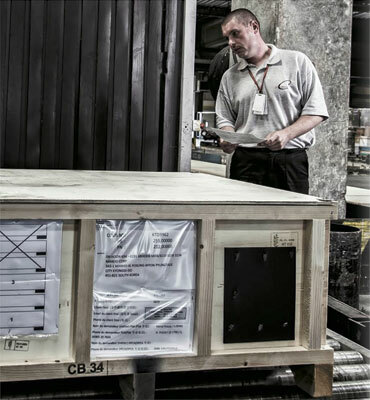 We comply with all international and local regulatory requirements and our facilities are fully equipped with the latest generation x-ray technology and security monitoring systems. All of our operational staff are regularly security trained and every facility is subject to security audits.